The current and forecast Real Estate market on the Gold Coast is in good shape. A recent countrywide report produced by BIS Shrapnel (for QBE) shows recent gains have pushed house prices back to peak levels. We also see that the lower Australian dollar is expected to benefit tourism and build up for the 2018 Commonwealth Games is set to strengthen the local economy with tighter vacancy rates and infrastructure projects. 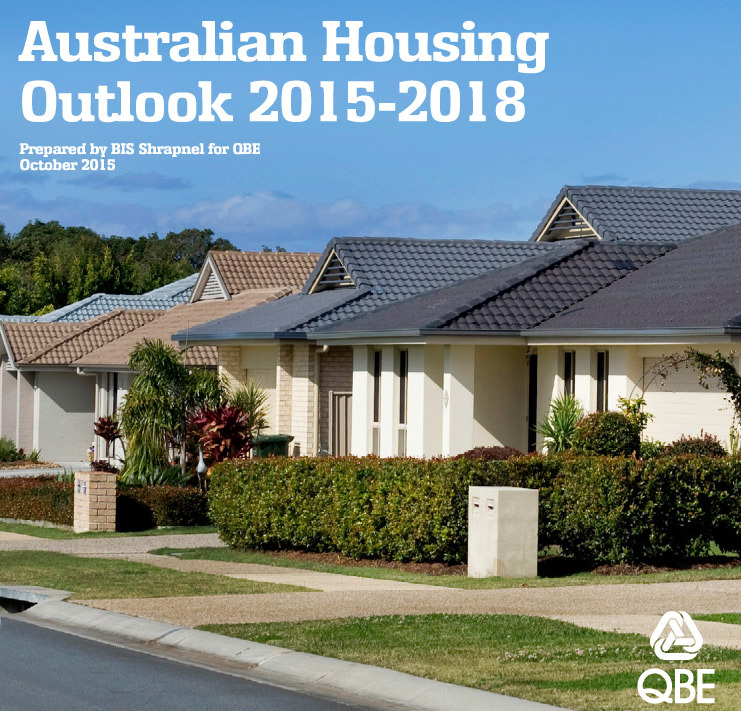 The medium house price is forecast to grow by 14% by 2018.